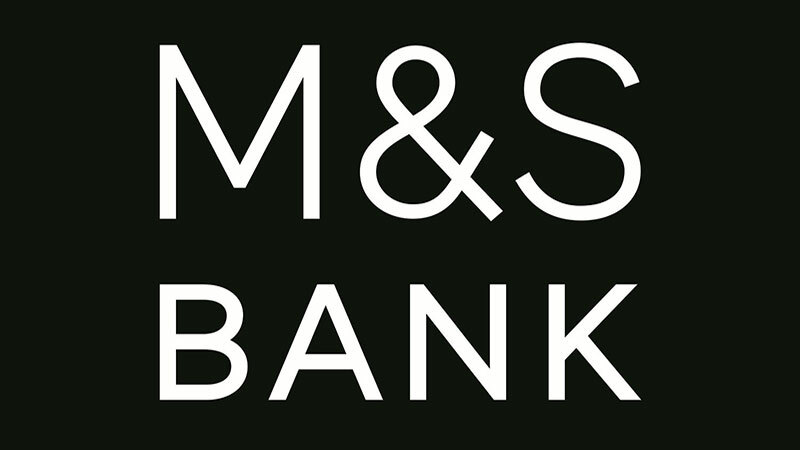 One of the high streets leading brands Marks and Spencer, also has M & S Bank on it’s portfolio which takes care of it’s customers banking needs including travel money, so we had a look at the M & S currency exchange rates to see how they stack up against the competition. We should point out that M & S cardholders, like a lot of branded loyalty card holders, will enjoy slightly better rates. For this article we are going to compare the basic rates from all the suppliers mentioned but all M & S rates, including their enhanced rates can be found on their website and we have included a link at the bottom. Not bad from M & S in a very competitive market, they would be in the top half of the tables and only €8.00 less than the best for £750. Still, that’s a 3 course meal in some European countries! Not bad again for M & S, $4.00 off the best on the second most purchased currency which is a cup of coffee in New York, isn’t it? Not so good on this one M & S. Their THB rate would place them 3rd from bottom only just above NatWest and Barclays who have notoriously low rates. ฿1853 off the best which I have on good authority namely Numbeo, that is 3 x 3 course meals for 2 people in a mid-priced restaurant – ouch! OK so M & S not really off the starting block with AUD and again only just above the other high street banks. Talking of Oz, if you have friends or relatives in Australia we have just launched an Aussie version of Compare Holiday Money so get them to check it out – you won’t find Marks and Spencer on there though! M & S will hand you 328 Croatian Kuna less than the best for your £750. That by the way, is around 18 meals at McDonalds in Croatia, thanks Numbeo – I think! So if you want euros or US dollars and 70% of you will, then Marks and Spencer is not a bad bet if you order online and collect, for other currencies it may be best to shop around but who knows? The rates change sometimes every 5 minutes and they are always updated on our website. Visit the Marks and Spencer website to see all available M & S rates. 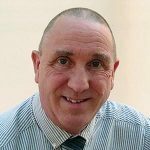 Graham is the Business Development Manager for Compare Holiday Money.